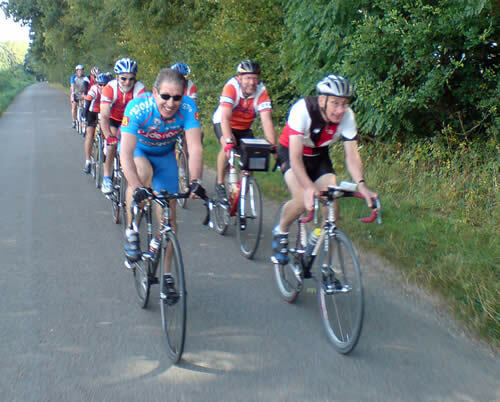 This coming Bank Holiday Week end the Club is planing a slightly longer club run. From our normal meeting place of the Market Hill in Sudbury we will be heading out into the Suffolk countryside and hopefully clocking up a few more miles. The planned cafe stop will be down on the Shotley marina, looking across at Felixstowe port. Don’t worry the normal procedures will be followed; travel at the slowest man (person’s) pace, no one gets left behind. The weather fore cast is looking good so hope to see you on the hill at 9 this Sunday.